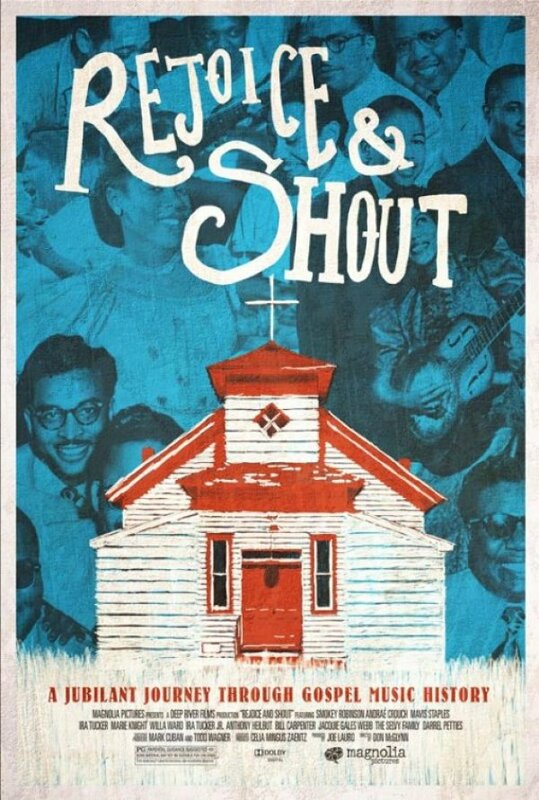 Music historian/documentarian Don McGlynn presents an exhaustive (and exhausting) look at the history of African American gospel music in his new film Rejoice & Shout. McGlynn assembles an abundance of stock footage and performances as he traces the music that arose from African Americans’ need to eliminate all vestiges of slavery in the early 1900s. Interviews are conducted with a surprisingly limited number of those who “speak God’s voice”, all of which will be unfamiliar to casual viewers aside from the great Smokey Robinson. While there are some interesting facets to the genre’s limited evolution (gospel hip hop; the rise of the Winans family), the film’s almost two hour running time is a bit much for those who have no prior interest in the music or in religion in general. The repetitive testimonies to the power and importance of God will drain the patience out of the uninterested, but the film is heaven for gospel fans as well as connoisseurs of old timey music in general. Rejoice & Shout opens today at the Ritz at the Bourse.